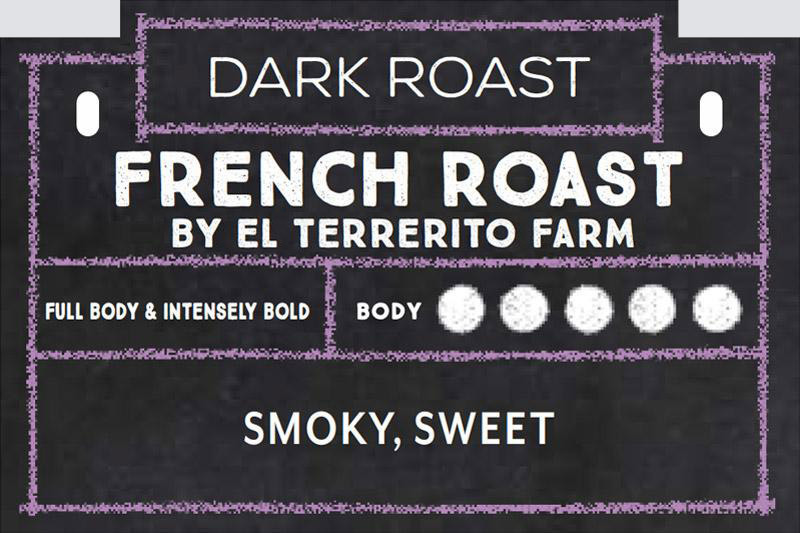 A complex and intense cup of single origin, 100% Honduran El Terrerito Farms coffee. Full-bodied and rich, with an exotic aftertaste of bittersweet chocolate. available in Decaf.